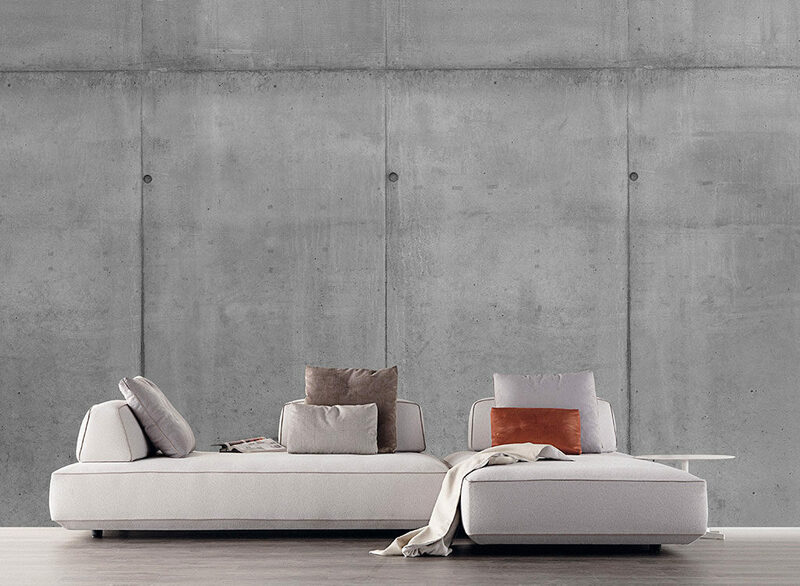 Introducing ConcreteWall, a unique collection of ultra-high-resolution, photographic, trompe l’oeil concrete and cinder block wall covering. The ConcreteWall collection is the result of photographing raw and refined concrete walls, raw cinder block walls and even graffiti, in locations across Norway. The imagery used in this unique wallpaper is based on high-resolution photography and custom manipulation. No pattern is ever repeated, resulting in a very realistic finish. Take a look at our best selling styles below or visit our main website to view the complete collection.